The median price for a house on the Gold Coast is expected to exceed $650,000 for the first time in the next three years. A report released today by insurance provider QBE predicts house prices will rise 6 per cent to 2020, to a record $665,000. Figures released by CoreLogic in June show the median house price is currently $620,000. The Gold Coast has enjoyed significant growth since the fallout of the global financial crisis, but some analysts feared it would cool after the Commonwealth Games and as the hot Sydney market tapered off. However, industry heads said the QBE report's forecast growth was a reasonable prediction given the level of development and continued migration from southern states. 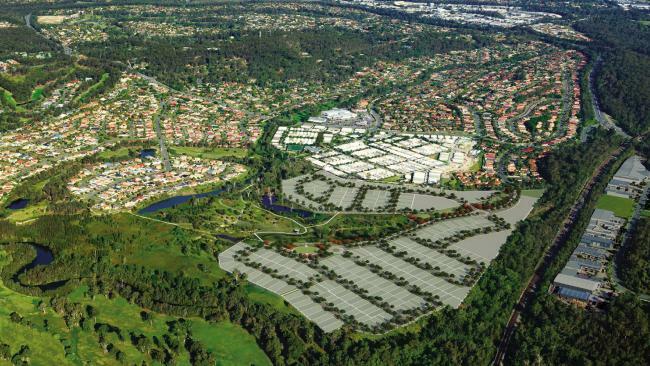 "The Gold Coast is poised to capitalise (on this) because of infrastructure investment undertaken," said Tony Fitzgerald, a director of property valuer LMW. Mr Fitzgerald said the Coast's median price was relatively affordable compared to Sydney. The QBE report also predicted a five per cent rise for units on the Glitter Strip by 2020, to $425,000. The projected rise is in contrast to unit prices in other major areas across the country, which are tipped to fall due to an oversupply. Mr Fitzgerald said compared to the established housing market, units were susceptible to supply and demand, which made it harder to predict accurate growth. 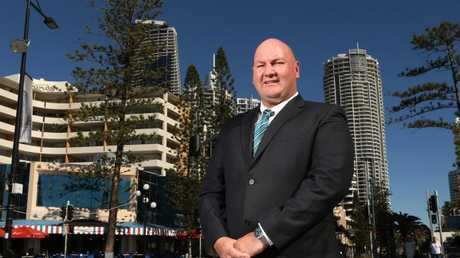 Ray White Surfers Paradise Group Chief executive officer Andrew Bell agreed, saying while the figures didn't sound unachievable, growth in units and apartments was typically slower. "It's the one market you watch that there's not an oversupply. At the moment there's no indication of that happening," he said. "What I feel very confident about is the Gold Coast is in the best position ever with very solid fundamentals and that there is great momentum in the local economy. "There are no clear signs of anything that will knock the market." Mr Bell said as long as interest rates and unemployment numbers did not rise significantly, the market would continue to rise at a sustainable pace. 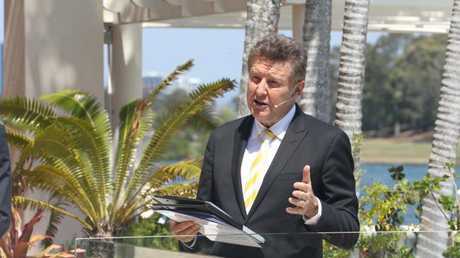 REIQ Gold Coast chairman John Newlands said the six per cent prediction across the three years was reasonable. 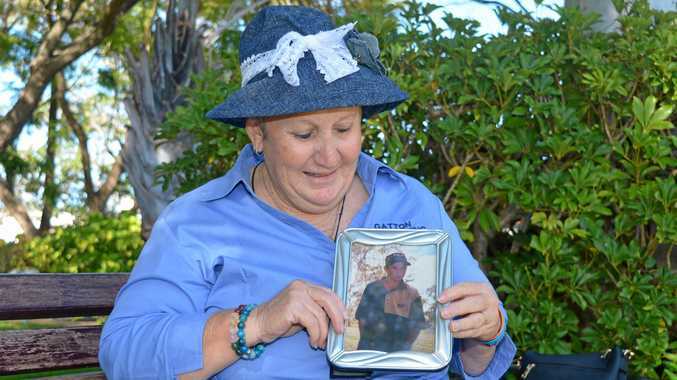 "It's a safe and reliable statistic and rather sustainable," Mr Newlands said. "Better than a boom and a bust. "There is an emerging trend, not just on the Gold Coast, where people are tending to live in units; empty nesters who don't want to look after pools. "(They) can buy at a lesser price and put money in the bank." Mr Newlands said the Coast's excellent weather was also a big driver in attracting buyers.